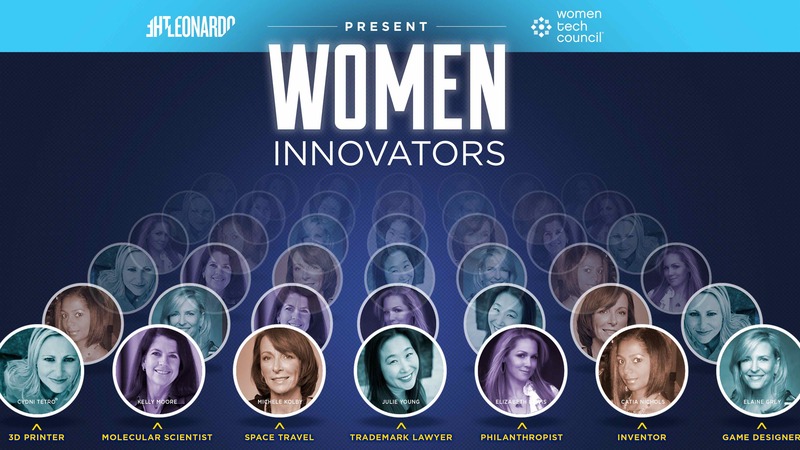 In partnership with the Leonardo, WTC launched the Women Innovator's exhibit in November 2016. The exhibit highlights 160 women innovator's from the community. The work of these women showcases the high impact that women have in the technology ecosystem in an exciting and interactive way.